Hitting the ground running working on interesting projects with actual responsibility and client interface is why I love my job. 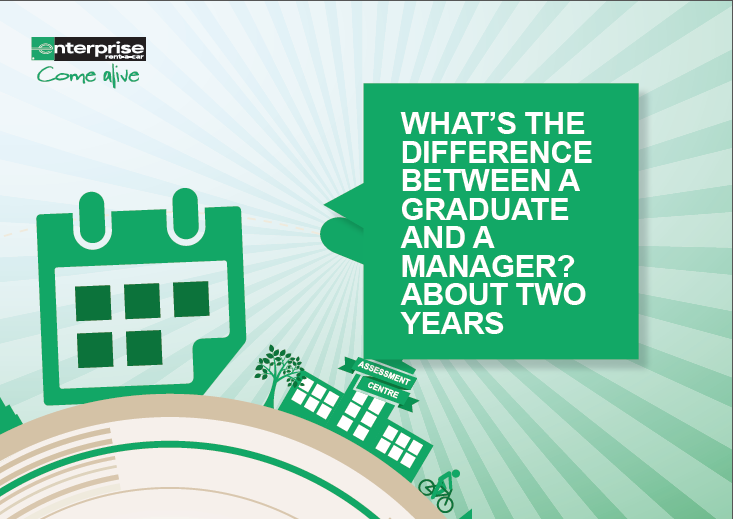 What happened at your assessment session and what advice would you give to potential grads? The assessment day was testing but everyone was helpful and genuinely very friendly. The day included an individual case study, a group exercise and a competency based interview; there are lots of chances to show your strongest qualities. I would advise someone to have a good understanding of the competencies Arup looks for, as well as a strong knowledge of the role you are applying for. To summarise, I would say tosimply be yourself, and ask lots of questions whenever you can. Since starting at Arup I have had the opportunity to work on many interesting projects. My first project saw me working alongside another consultant for several prominent London museums to produce a strategy that would allow them to efficiently transport their artefacts and collections. More recently I have been involved with a major pharmaceutical company; detailing end to end supply chain options and providing logistics input to detailed designs for their new research facility. the UK which is also something I have enjoyed. The office has a really open and welcoming feel, the atmosphere is very friendly and people are always happy to have a chat or help you out. Overall, the office is a genuinely enjoyable environment to work in. can also be a part of everyday life. Arup also hold frequent lunchtime sessions which is a great way to learn what other parts of the company do and allows you to talk collaboratively with other teams. What is the social side of Arup like? There are plenty of ways to meet people at Arup. Groups such as Connect Cultures present lunch time and evening talks, both in the office and around London, which provide a great opportunity to increase your network. Sport is also a great way to socialise with colleagues. There are many sports that meet to play across London in the evening, often with a trip to the pub afterwards. I’ve also been involved in charity work; I volunteer for the Arup charity RedR. We compete against other consultancy firms to raise money. Dubai World Expo has been my favourite. Arup’s role was to provide the logistics strategy for the development. I was involved in this project from my very first day and was tasked with estimating the size of the facilities that would be required to service the site. I was given responsibility to get on and work on my own and to produce reports and calculations that would be fed to the architects.